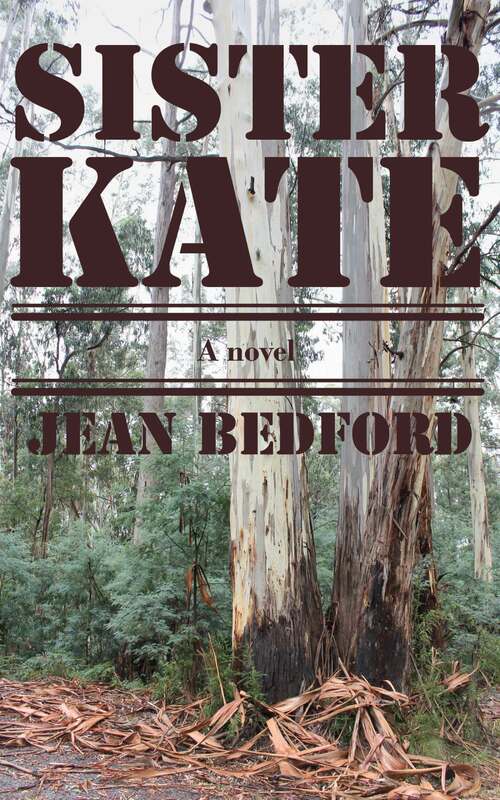 Now available as an ebook: Jean’s classic novel Sister Kate. There is a kind of eucalypt that grows all round the district where I grew up, not a blue gum yet its leaves give off a shimmering haze of blue, and it is that blueness that stays in my mind when I remember the day my brother Edward came home from Pentridge. The outlaw bushranger Ned Kelly is an Australian legend. But what about his sister, Kate? How do you live in the shadow of a legend? In this sensuous, vital and compelling novel, Kate tells her story. It is the story of an expert horsewoman who rode through the bush to deliver supplies to her brother and his gang; the story of a young woman who fell in love with a man marked for death by the police; and it is the story of the destruction of a family and the tragic price of notoriety. The ebook of Sister Kate is available here.